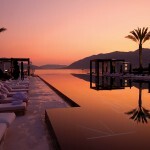 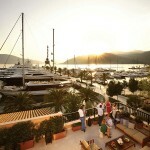 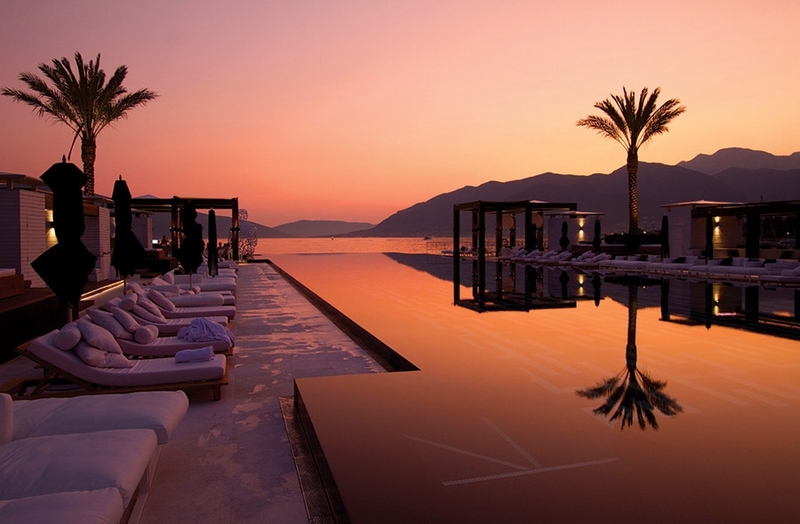 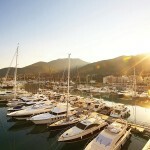 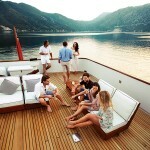 Porto Montenegro is elegantly situated in the south of the Adriatic. 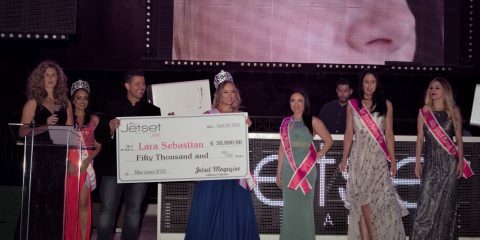 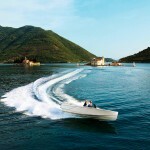 Montenegro has earned its moniker as “The Pearl” of the Mediterranean. 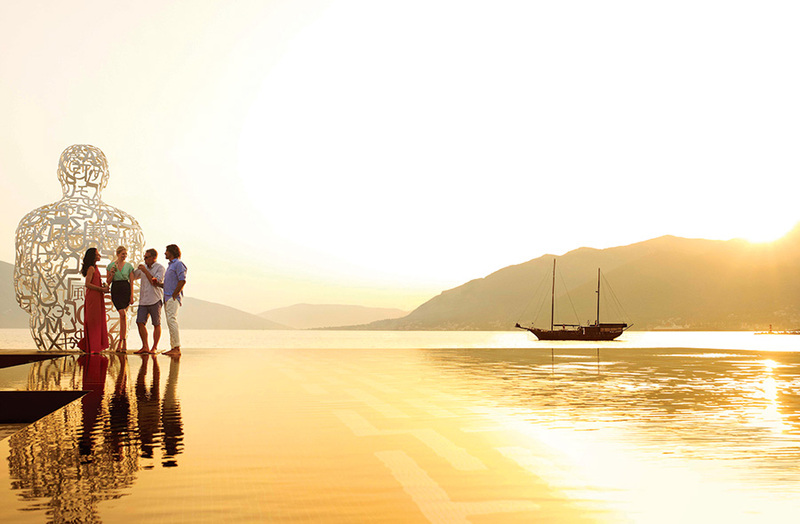 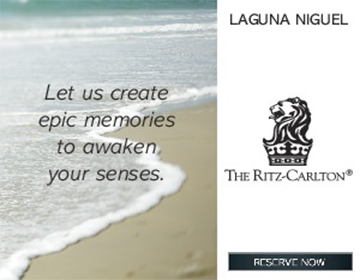 Where else can you find so much natural beauty, including pristine beaches, clear lakes, flowing rivers and majestic mountains in such a compact area? 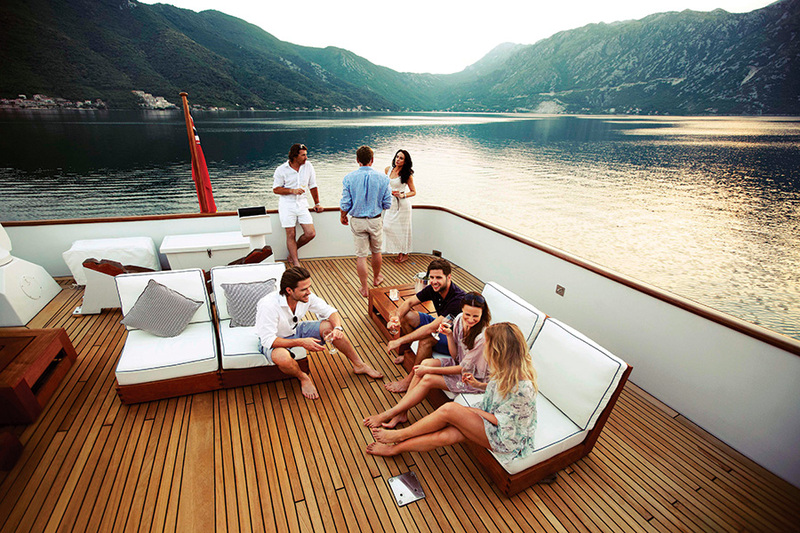 You can wake up along the beautiful Adriatic coast, have lunch on the banks of Skadar Lake and enjoy an evening walk in the Montenegrin Mountains — all in the same day. 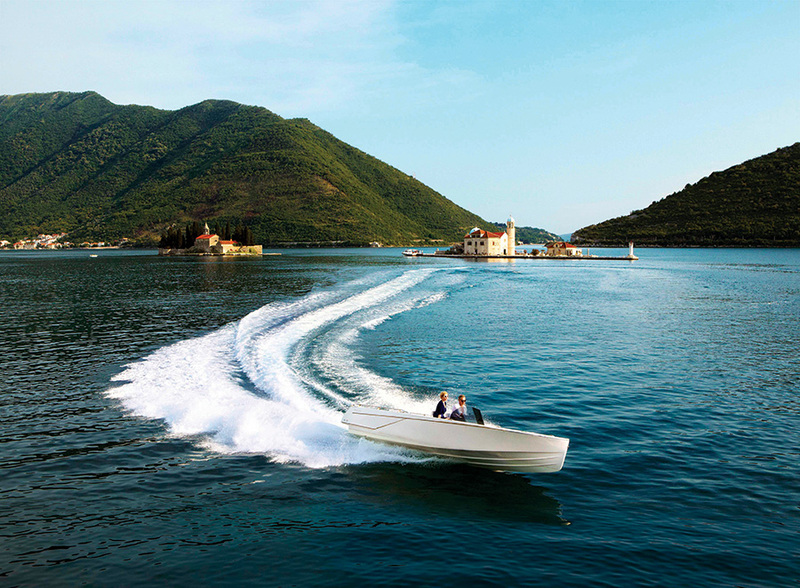 One of the southernmost European states, Montenegro has an array of compelling characteristics, including a rich history of culture and tradition, and tremendously beautiful weather conditions. 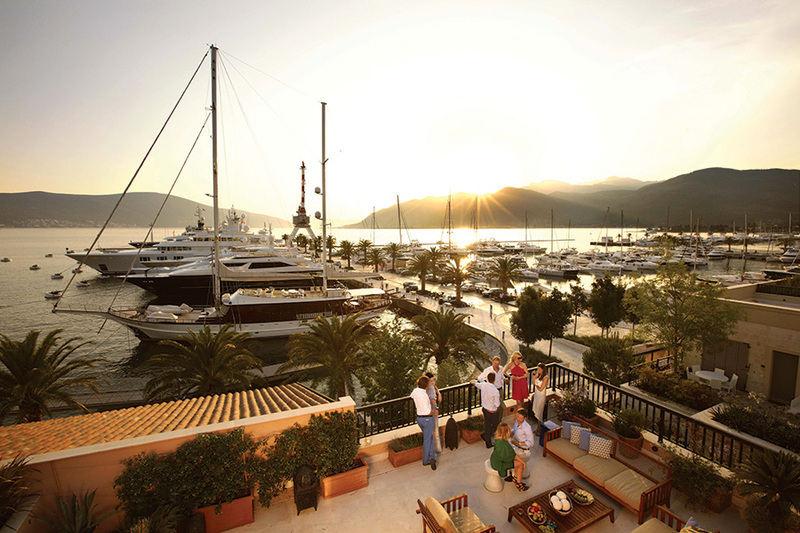 Porto Montenegro is the Mediterranean’s leading luxury yacht homeport and marina village, and has definitively become the focal point of the European yachting scene. 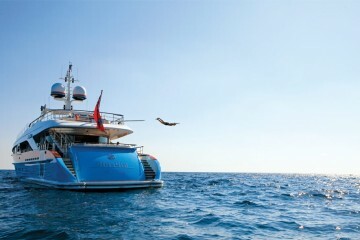 Located on the Bay of Kotor, Europe’s most southerly fjord and a UNESCO World Heritage site, this spectacular spot has deservedly earned the attention it receives and is being hailed as “The New Monaco.” Their state-of-the-art facility has been designed to cater to the advanced needs of all yachts, as well as their owners, guests and crew, and boasts specific infrastructure designed to accommodate the largest yachts afloat. 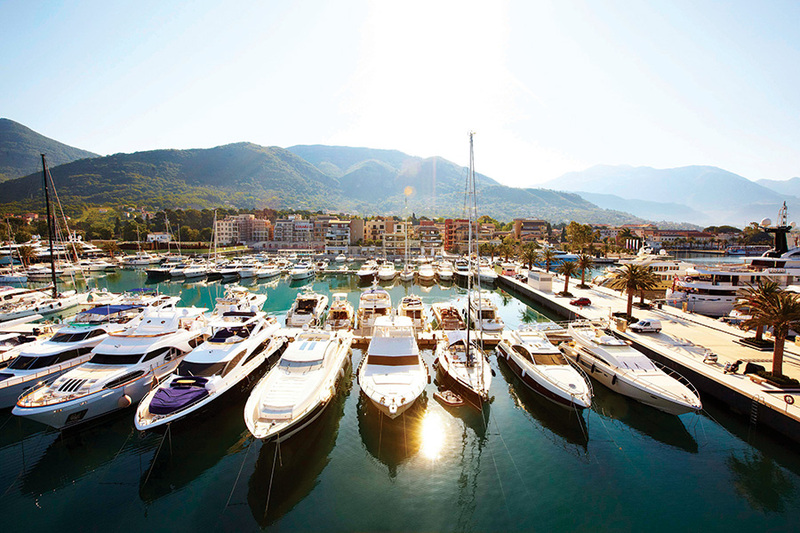 To satisfy increasing demand, work has officially begun on Porto Montenegro’s highly anticipated marina extension, which will effectively take their berth capacity from the current mix of 250, to 430. 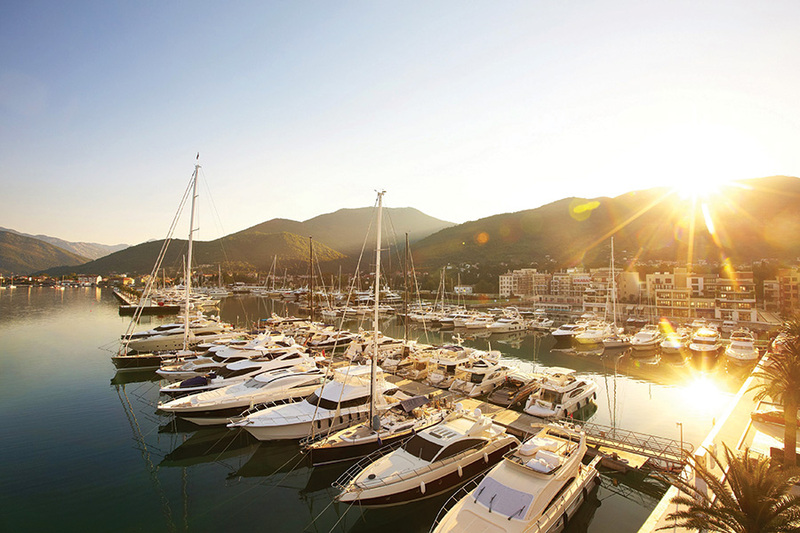 The completion of this work will be another significant step for Porto Montenegro and continue its well-deserved reputation. 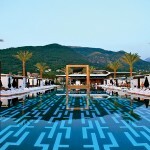 The Montenegro Lido Mar pool bar and lounge is beautifully situated on a mini peninsula in the heart of Porto Montenegro and features one of the most awe-inspiring pools in the world — a truly impressive use of the “disappearing edge,” which greatly highlights the gorgeous, mountainous backdrop. 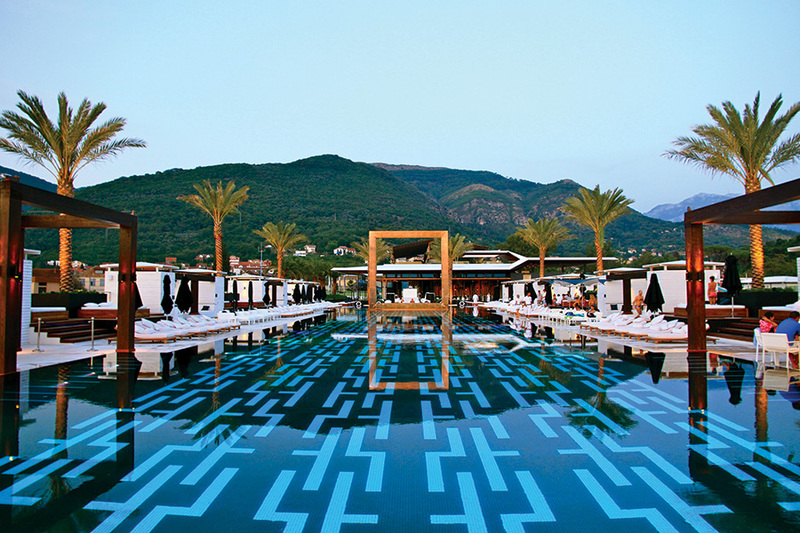 The pool, tiled with a black and white mosaic, brings to mind the stylish classical geometric designs of famous names such as Givenchy and Chanel. 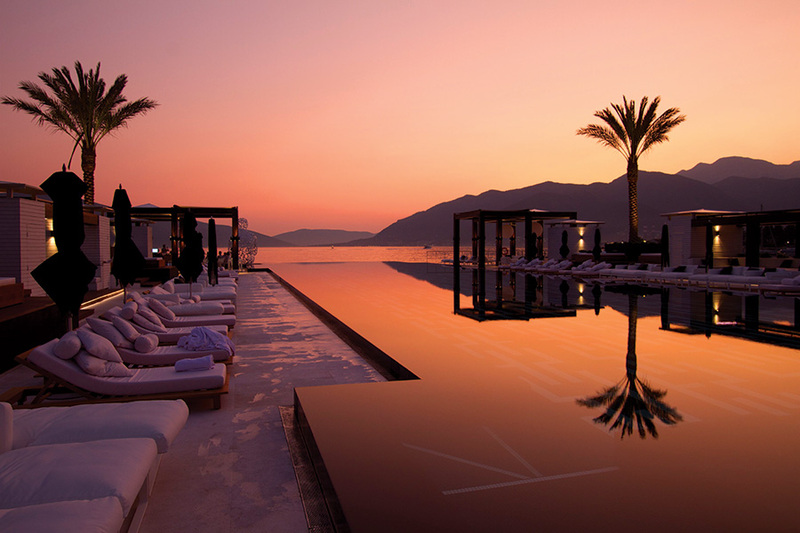 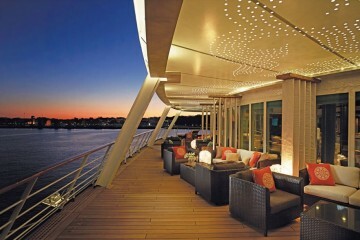 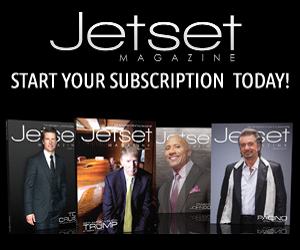 Surrounded by an indoor lounge, an outdoor cocktail bar, and sun beds and cabanas, the entire space is dotted with monumental works of art created by famous Spanish sculptor Jaume Plensa — a true haven for the contemporary jet set.